1. We took the public ferry. 2. We stayed in Maafushi. I promise to get around to the third and last thing we did, but I would like to tell you more about Maafushi. There’s not much written about this lovely island yet because Maldives is still associated with luxury private resorts, but I think that’s bound to change in the coming years. It takes a strong stomach and a steely gut to love Manila. Even then, you have to take small sips at spaced intervals to build your resistance. Because if you take it in all at once, Manila will overpower your senses, knocking you unconscious until the morning after when you’ll find yourself hurling over the toilet bowl and swearing you’ll never ever drink again as long as there’s breath in your hungover body. But you do. Out of curiosity, you sneak a peak at the labels of discarded bottles. Vintage 400 years, says one label. Fermented in American and Spanish distilleries, says another. There are a couple more, written in Chinese and Japanese characters you can’t decipher. I asked my mom what it’s like to have daughters who are always out and about. She said that she still worries a lot, but she contents herself with praying for our safety and leaving it to the Lord. She doesn’t want to think too much about it because there isn’t anything she can do to stop us, anyway. Mothers are special. 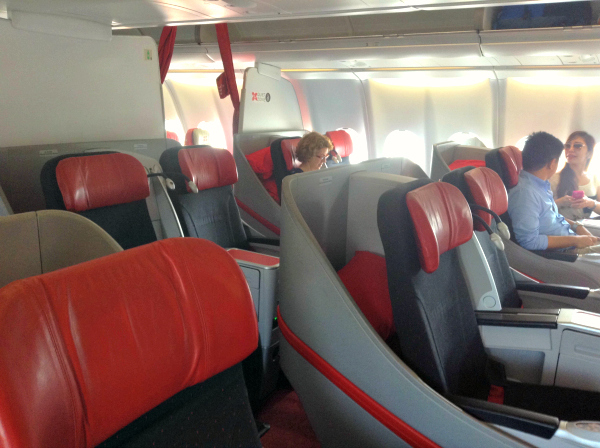 But I would like to give a shout-out to my mom and all other mothers of travelers. It isn’t easy to have nomadic children who won’t stay put in one place. And yet you give your love and support because you want us to be happy. Don’t worry, Ma. Wherever we may go, we will always remember where home is. 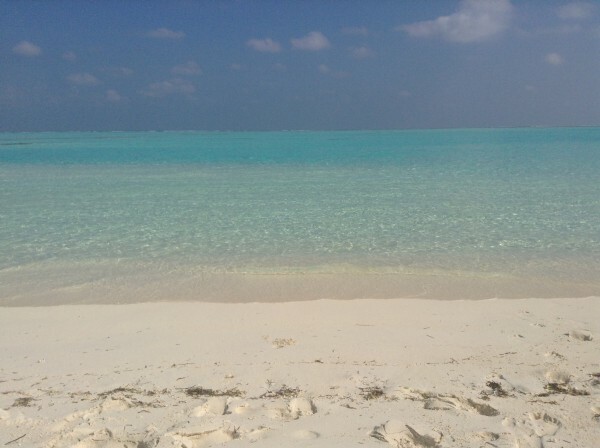 After the whole hullabaloo with my booking, it became clear that I was going to Maldives. I felt thrilled, then I started to worry. Unless you’re really loaded, Maldives isn’t a country you go to on a whim, right? It’s something you need to prepare for. In fact, some people think of it as a once-in-a-lifetime getaway. Could I enjoy Maldvives on a budget? Was there such a thing as backpacking in Maldives? What an oxymoron that seemed to me! 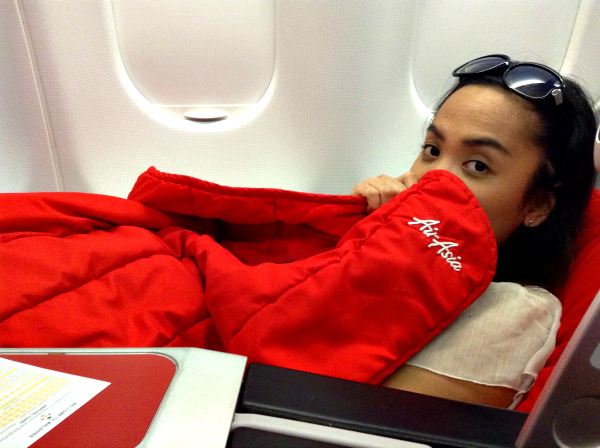 AirAsia X’s business class was nothing short of awesome. The premium flatbed straightens out like an actual bed, and it’s adjustable so I played with the buttons like a little kid. I tried different angles and positions simply because it was a lot of fun (get your mind out of the gutter). I read somewhere that 30 is a milestone birthday, but with not much to show for it, I felt like escaping to some place instead of celebrating. I had thought that I would have everything figured out by that age, but in reality, the questions far outnumbered the answers. It didn’t help that I had plenty of regrets in the past and fears for the future. I was diagnosed with anxiety disorder at 19 so I did my best to avoid worry-inducing situations even if it meant missing out on good opportunities. I wasn’t much of a risk taker because I didn’t want to trigger a panic attack. My life lacked excitement, but I felt safe. 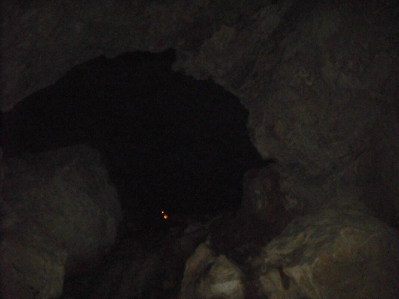 So when I found myself standing at the mouth of Sumaguing Cave in Sagada and looking down into its darkness on my 30th birthday, I wondered how the hell I got there. I thought we were just visiting the waterfalls and rice terraces. Perhaps I shouldn’t have joined my friend’s trip without glancing at the itinerary, but it was a lesson learned too late. It was dark down there. I’m itching to write about my recent Maldives trip (and also my Miri side trip) but I can’t do it knowing that my Myanmar visa story is still left hanging. Not that there are many people who care about it in the first place — I think I can count on one hand those folks who’ve been asking for the next installment. But I like closure more than I do like procrastination, so I might as well get this over with. I know, I know, it’s been a long time coming but better late than never. So where did I stop? Ah yes, Claire called me up to let me know that my visa was not only erroneous, but it was haphazardly corrected too, with liquid eraser of all things. She also said that the embassy refused to issue a new visa for me. As this happened on a Friday, I had to wait for the following Monday before I could talk to anyone at the embassy. 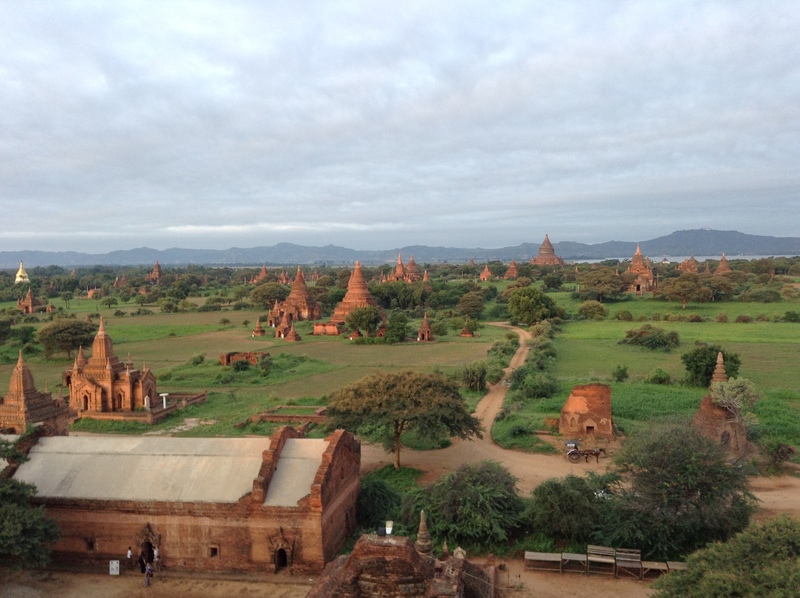 Who doesn’t want to go to Myanmar? It’s a beautiful country with warm people. It’s hard not to fall in love with it. But the preparations for getting there weren’t easy. Aw, hell no. The thing is, applying for a single-entry Myanmar tourist visa as a Filipino citizen should be pretty straightforward. Not for me, though. It did start out well, yet it somehow spiraled into madness. 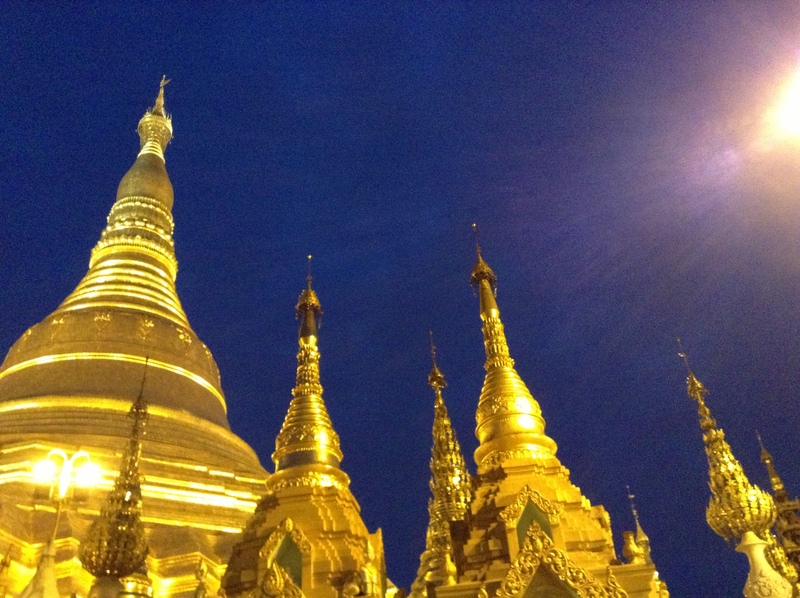 Update: We Pinoys no longer need a visa to enter Myanmar as tourists! Yehey!